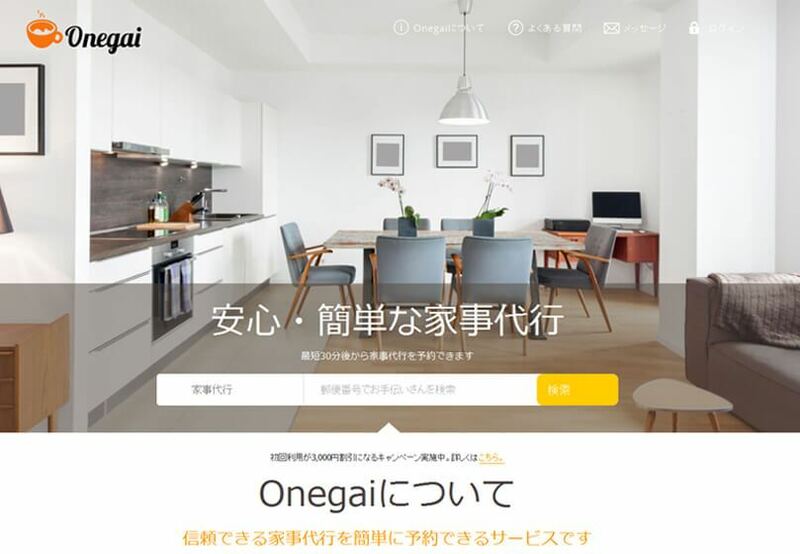 This website we are scoping will serve as a “SERVICE MARKETPLACE” platform for Japan and US to connect customers (service seekers) with helpers (service providers) over site. Here users can register as a customer or helper. Helpers can select service they offer and can enter their details over website. Customers can select one of the listed services over site and can search for helpers by entering zip code on the website. On the basis of search criteria specified over website, they will be able to view helpers who can offer the selected service within 30 minutes. Next customers can enter their task details such as location, time & date etc. and can view the calculated cost for the service. They then need to enter their card details and payment will be made once their service is completed. One-gai chooses LogicSpice for its extensively dextrous who has a huge experience in developing responsive websites. With the latest tools in the world of web development , we ensure that clients receive the best product from us as per there view and the product on time or as per the project deadline. The motto of the proposed web development solution is that users can register as customer or helper and can post their services & specifying their experience & expertise. Helpers can select service they offer and can enter their details over website. Customers can select one of the listed services over site and can search for helpers by entering zip code on the website.On the basis of search user would find a helper as per there requirement and will get the information about the helper and website would also provide the cost for the service.